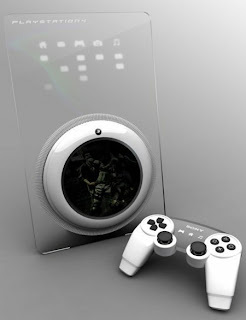 Both the next Xbox and PlayStation 4 will be shown at E3 2012. This will be the first time three rival console formats will be directly comparable at E3 and the unveils will come as Nintendo prepares to release full details about the Wii U and its lineup. Microsoft is also planning to talk about the new hardware at CES next week as part of the company's final keynote at the event in Vegas. E3 2012 takes place from June 5 - 7.